Most of the time, compression fractures in your back -- small breaks in bones caused by osteoporosis -- heal on their own in about 3 months. But you might need surgery if you're in a lot of pain and can't get relief from medicine, a back brace, or rest. Your doctor also might suggest surgery to prevent your broken bones from damaging nearby nerves. Two common operations are called vertebroplasty and kyphoplasty. Your surgeon puts cement into your broken bones to help keep your spine stable. It's done through a small opening so you'll heal faster. Another option is spinal fusion surgery. Your surgeon "welds" some of your bones together to strengthen them. 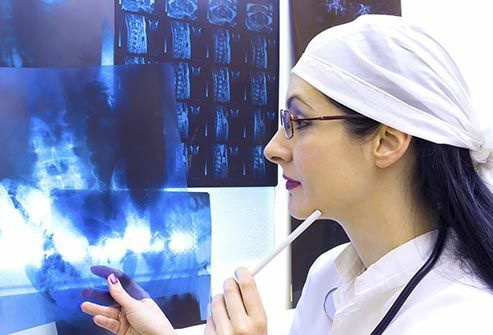 Your doctor will take pictures of your spine with X-rays, MRIs, or CT scans. Let your doctor know if there's a chance you might be pregnant or if you have any allergies. Quit smoking. Tell him what medicines you use. You may have to stop some pain medicines and other drugs that thin the blood. And you can't eat or drink anything after midnight the night before your surgery. 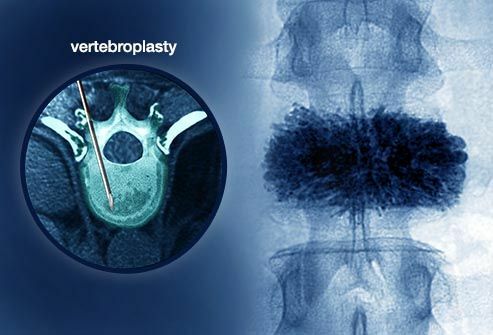 If you have vertebroplasty, your surgeon uses a needle to inject cement into the damaged bones. In kyphoplasty, he first puts a small balloon into the bone and inflates it to raise the spine up. Then he removes the balloon and puts cement into the space left behind. In spinal fusion, your doctor puts in screws, plates, or rods to hold your bones in place until they join together. The methods used to fix spinal compression fractures are safe. 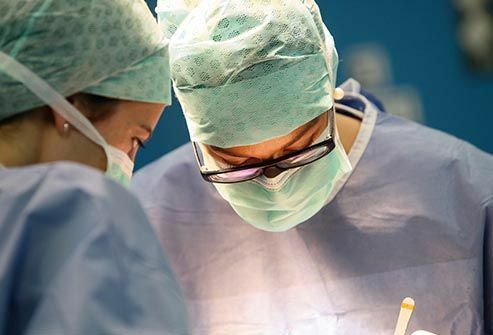 Still, any surgery has risks, including bleeding, pain, and infection. It's rare, but an operation can hurt a nerve, leading to numbness, tingling, or weakness in your back or other areas. 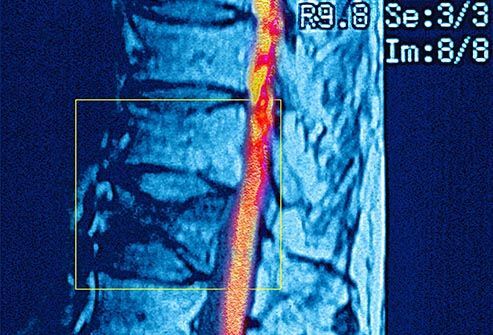 There's also a small chance the cement used in vertebroplasty or kyphoplasty can leak, which could damage your spine. Afterward, your back might hurt for a while. Your doctor may suggest pain medicine. 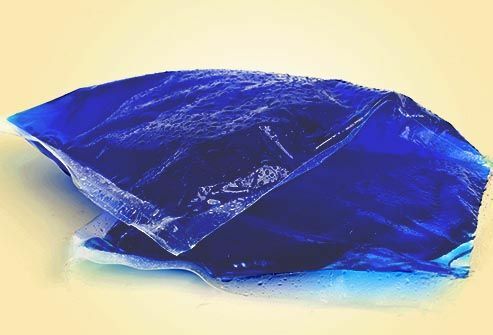 You can also hold an ice bag to the area to ease pain and swelling. Ask your doctor how to care for your wound. Call him if the incision is hot or red, or if it oozes fluid. 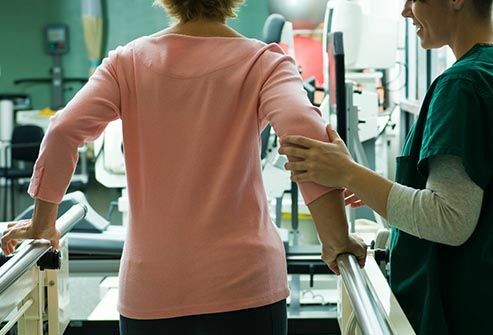 You might need to see a physical therapist for a few weeks to help you recover from surgery. He or she can show you some exercises that speed your healing and help prevent injuries. Walking is good, but go slow at first. Gradually pick up the pace and go a longer distance each time out. You should be able to get back to work pretty quickly after your surgery, but don't overdo it. Try not to sit or stand for long periods of time. Don't climb stairs until your doctor says it's OK. Wait to restart intense activities, like vacuuming or mowing the lawn. Limit any weight you lift -- whether it's groceries, a box of books, or a barbell -- to 5 pounds or less. American Academy of Orthopaedic Surgeons: "Osteoporosis and Spinal Fractures," "Spinal Fusion." Cleveland Clinic: "Minimally Invasive Spine Surgery." Resnick, D. Vertebroplasty and Kyphoplasty, 2011. The Mount Sinai Hospital: "Vertebroplasty and Kyphoplasty Information." University of Alabama at Birmingham: "Kyphoplasty/Vertebroplasty." University of Maryland Medical Center: "Lumbar Compression Fractures." 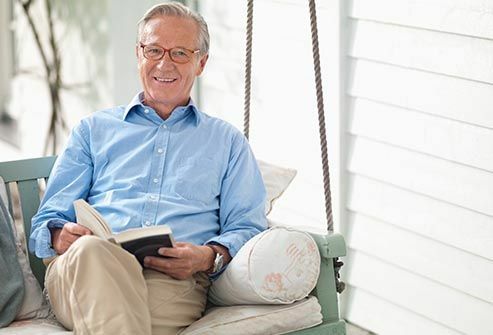 University of Michigan Health System: "How to Care for Yourself After Lumbar Spinal Fusion." University of Pittsburgh Medical Center: "Spinal Fusion." 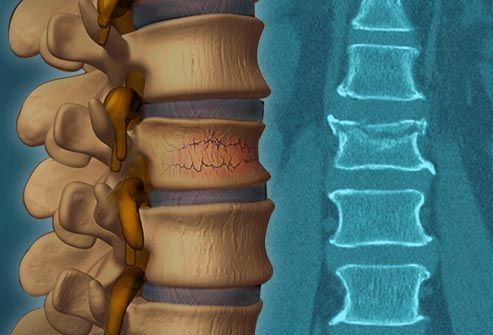 Weill Cornell Brain and Spine Center: "Surgery for Spinal Compression Fractures."